Halfords has announced its interim management statement for the 13 weeks to 27 June, ahead of today's AGM. 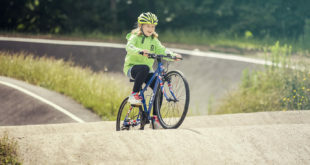 Halfords’ sales in the quarter increased by 1.7 percent over the equivalent period in 2007, with the rate of sales growth increasing each month during the quarter. Adjusting for the absence of a full Easter during the quarter, this performance represents sales growth equivalent to 3.0 percent and equates to like-for-like sales growth of 0.2 percent (-1.1 percent excluding Easter). The first quarter in 2007 had total year-on-year sales growth of 11.4 percent (like-for-like: 8.4 percent). Profit for the first quarter was ahead executive expectations. 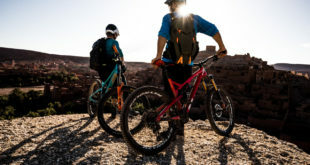 "This is an encouraging start to the financial year which, when set against the strong sales growth achieved in the same period in the prior year, underlines Halfords’ resilient and defensive proposition. 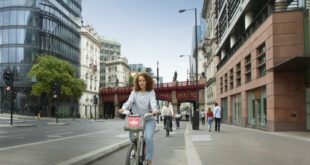 "Halfords continues to progress its growth strategy and, in line with our plans, we opened three new stores during the quarter, including our first Bikehut in Central London. Whilst not immune to the ongoing challenging retail environment, our market leading positions, extensive ranges and unique service proposition continue to provide us with confidence in delivering full year earnings in line with our expectations."